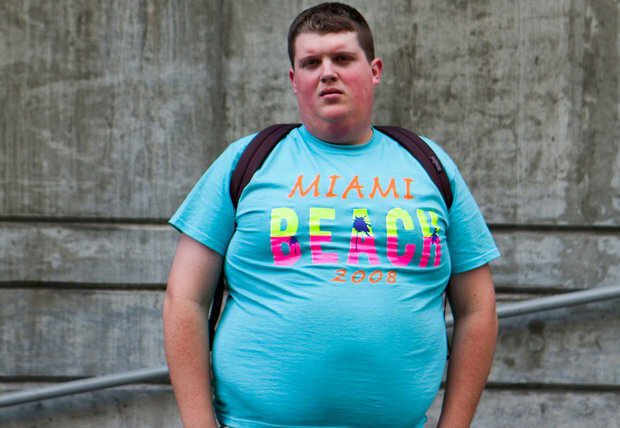 People matter in Fat Kid Rules the World; genre not so much. Matthew Lillard’s guileless high school-set film certainly exists in the same universe as 10 Things I Hate About You and its ilk, inundated with moody teenage archetypes and life-changing scenarios involving drugs and alcohol. But the film’s real concerns are the nuanced compromises its characters make to sustain friendships and family ties, however distressed their situations become. This kind of focus on the resilience and loyalty of these characters’ lives is surprising and welcome, especially since Lillard deals with heavy, potentially melodramatic issues such as suicide, repression, and trauma.